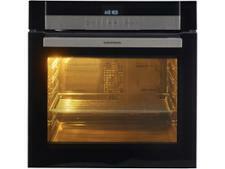 Grundig GEBM45003B built-in oven review - Which? 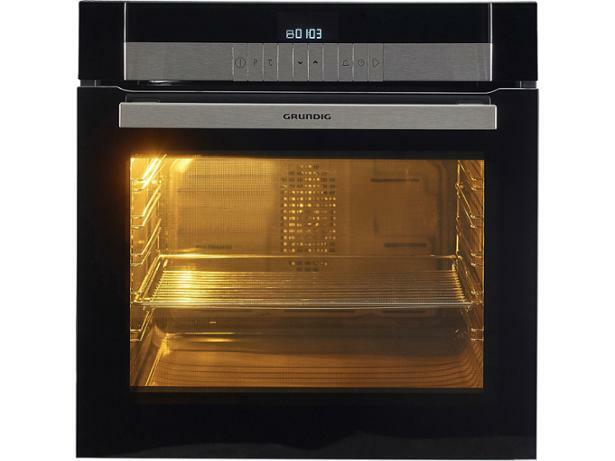 Grundig says the GEBM45003B electric oven's catalytic linings and a nano-coated glass door will shrug off dirt and grease and cut the time you spend cleaning it. 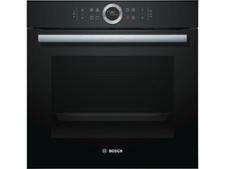 In Which? 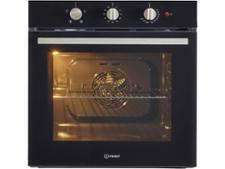 tests, we smear ovens with fat to find out exactly how much elbow grease you'll need to scrub them clean - and, of course, we also test how well they bake, roast and grill. 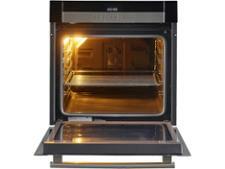 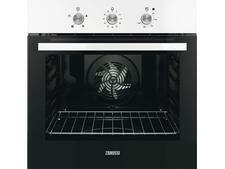 Read our full review to find out whether this oven delivered on all fronts.